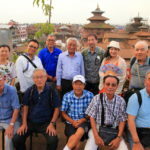 CapitalKathmandu (Kathmandu)To the East atop a hill about 12 km、With the beautiful city of the middle agesBhaktapur (Bhkektkepur)The "Durbar square (Durbar Square)"To! 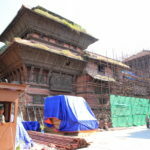 "Durbar (Durbar)"、In Nepal, "Court or Palace"Means and、King of the Malla Dynasty of three brothers each competed with the beauty of the Court、You construct a splendidly decorated palaces and temples、NowKathmandu Valley、Pattern、BhaktapurOf3One Palace Square.Has become a major tourist attraction in Nepal! 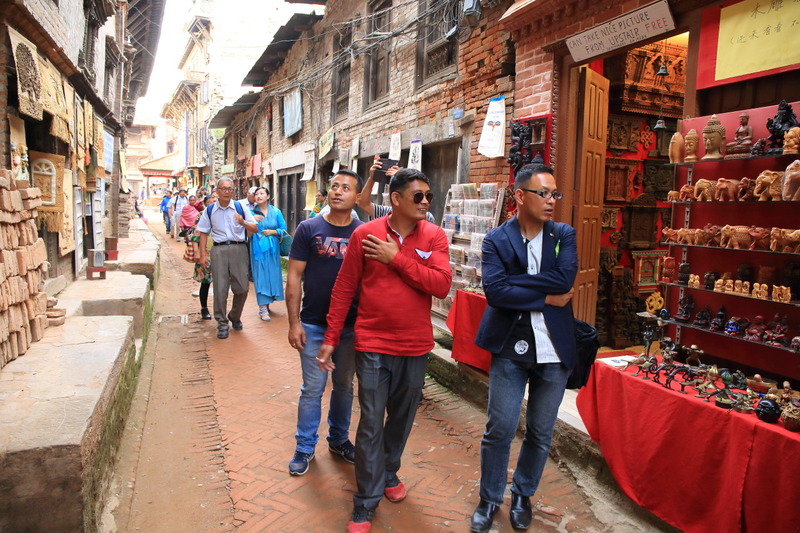 Here you will、Comedian active in BhaktapurRazz manandhar (Raju Manandhar) brotherLocal guided me around! 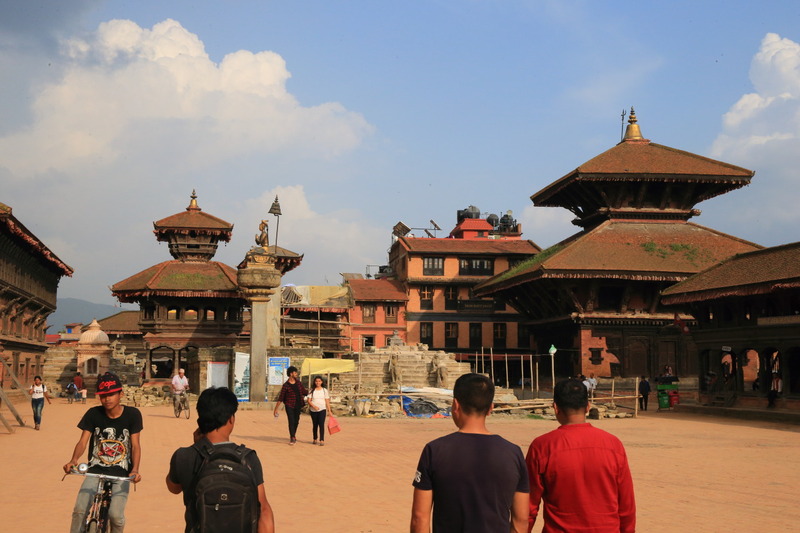 This square was hit by 4/25/2015 Nepal earthquake damage to、There can ask the State to tackle the restoration work in the、It seems there are recovery compared to Kathmandu and Patan Royal Palace square! 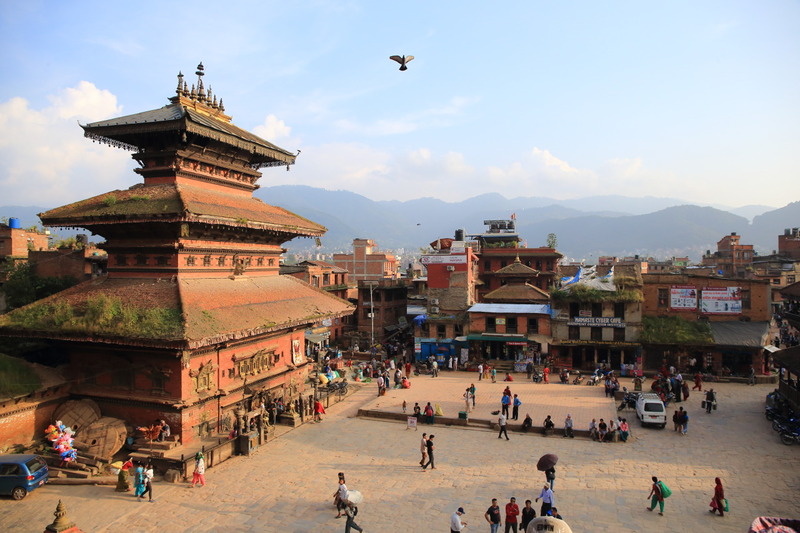 The central square、1427Built in "Dattatreya Temple (Dattatraka Mandir)"And on the opposite side"Garuda statue (Garuda)"Located inTachupal (Tachupal square)Next、The old town from the Malla Dynasty early before is now obsolete! 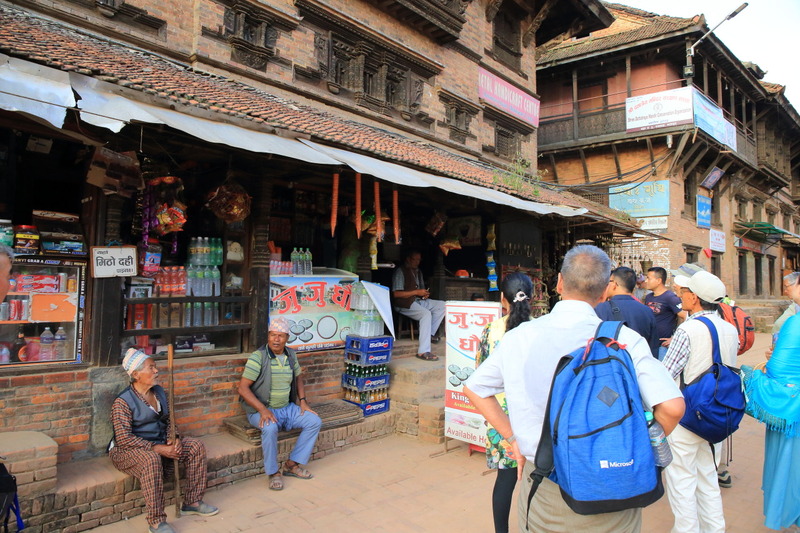 15Century and flourished as one of the capital city of the realm in the Malla Dynasty in 18th centuryBhaktapur (Bhkektkepur)The、"Town of devotees"That means to have、Also known as "Budgeon (Bhadgaon)"Well said! 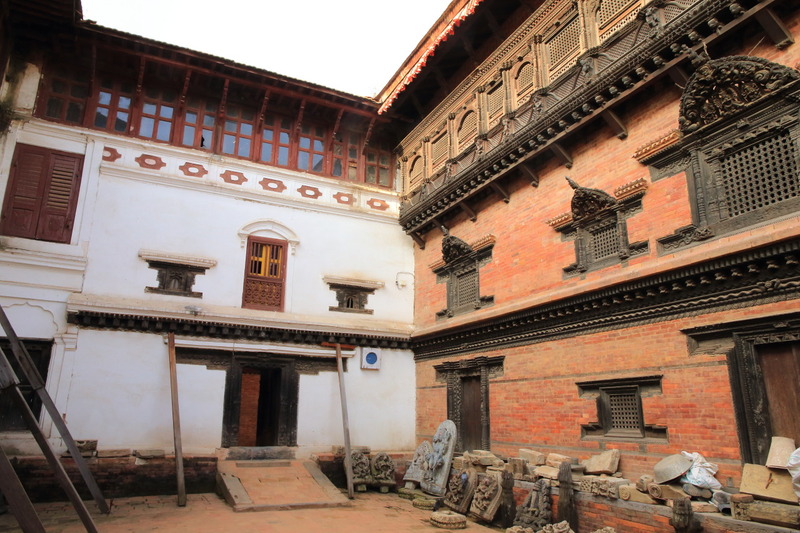 Malla Dynasty after the death of King yaksa Malla.、3The Prince of the people、Kathmandu Valley、Pattern、BhaktapurThe plunge in the dynasty, was divided into three。The feuding forces between siblings、In luxury、More powerful and as a result continued and expanded the Palace、It is led to the construction of this magnificent Palace, artistic and cultural development. 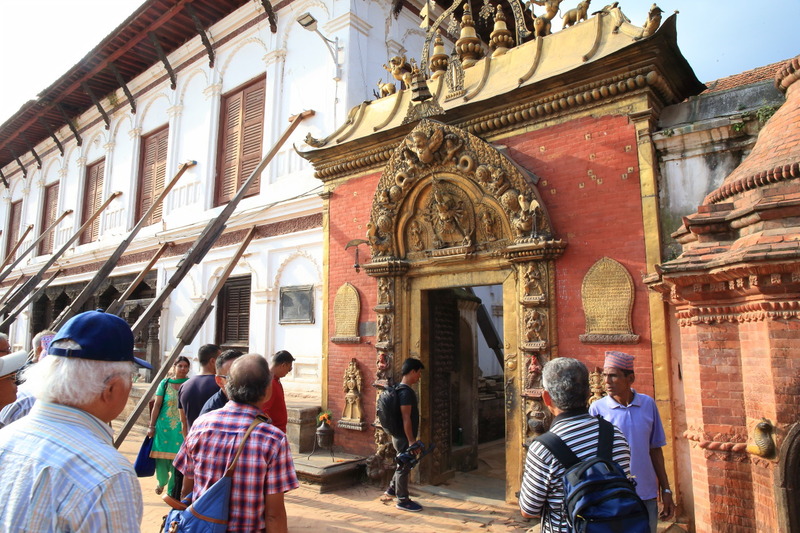 Entrance of the Royal Palace built in the Malla Dynasty "Golden Gate(Golden Gate)"Through the、"Old Royal Palace (Royal Palace)"To and we will! Nice sculpture of the Golden Gate、Garuda flapping in the head、Four more face, can ask the Patron Goddess of the Malla Dynasty of arms of Taleju, was up 10. The former Royal Palace on the left "National Museum of fine arts (National Art Gallery)"As has been published、Exhibits include Buddhist paintings and statues。The right side is、17Century-bō Palace of 55 Windows were built during the 18th century、Delicate decorative carved wooden window is now obsolete as a masterpiece of architecture! In the back "Taleju chalk (Taleju Chowk)"The non-Hindus will be allowed! 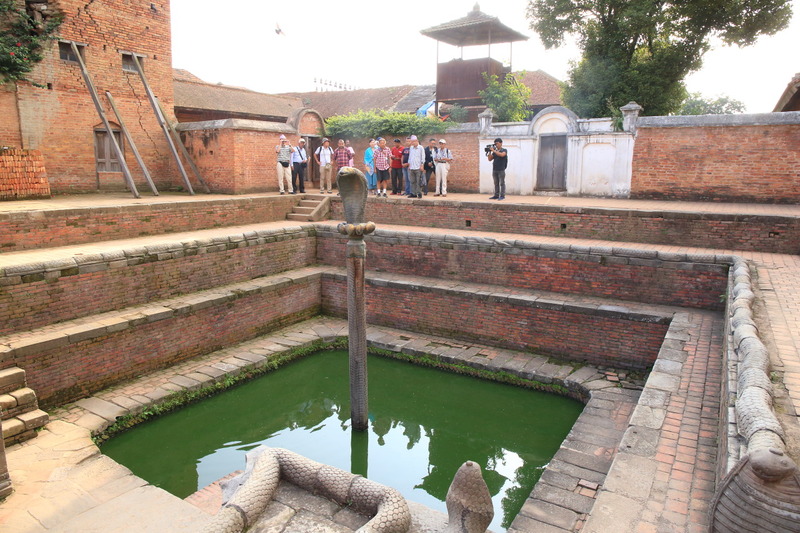 The Royal BathNag POCA (Nag Pokhari)The "nag = snake)" and it says、In the bath Center of COBRA is、Around and decorated snake、The snake and the snake by its tail entangled、It looks like a huge pet Python! 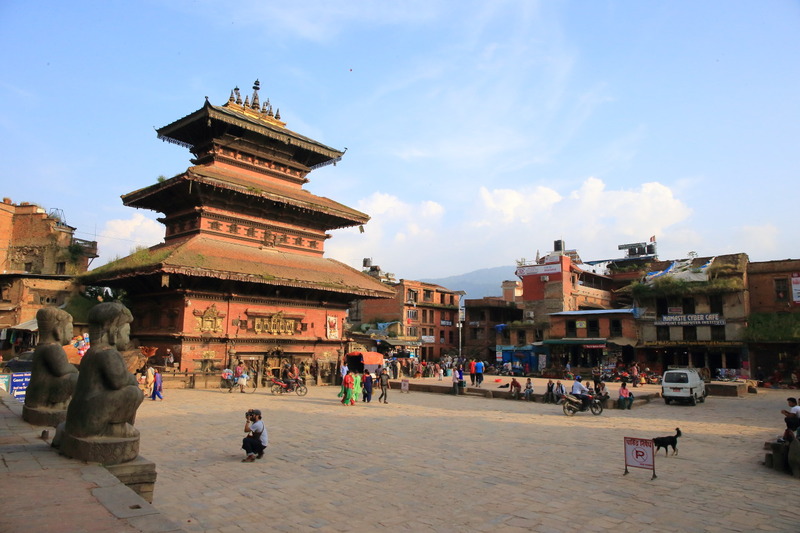 It is particularly eye-catching in the square "Toumadee (Taumadhi square)"It is! 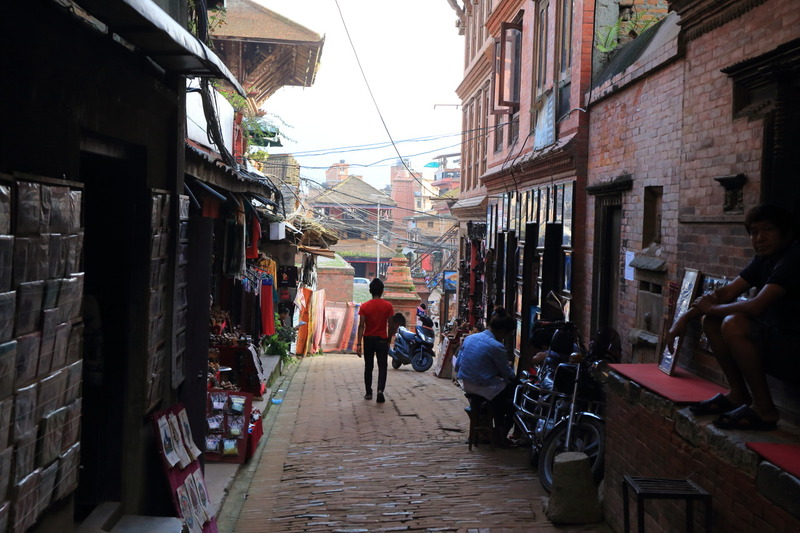 In 1993, and was released "Little Buddha (LIttle Buddha)"To shoot、Director Bernardo Bertolucci (Bernardo Bertolucci)、The town had played by Keanu Reeves (Keanu Reeves), Siddhartha (Siddhartha) Prince filming locations、ThisBhaktapur (Bhkektkepur)For city use! 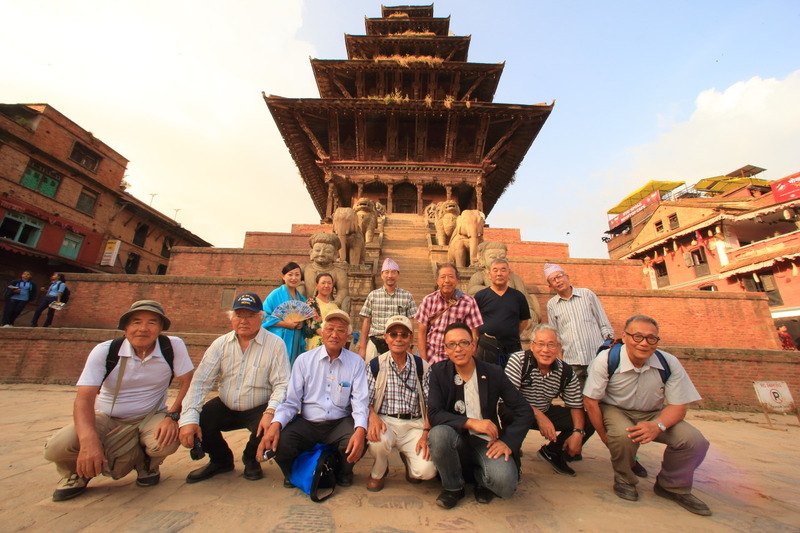 185重no塔 was built in the beginning of the century "Nyatapola Temple (Nkatapola Mandir).The mission team photo! 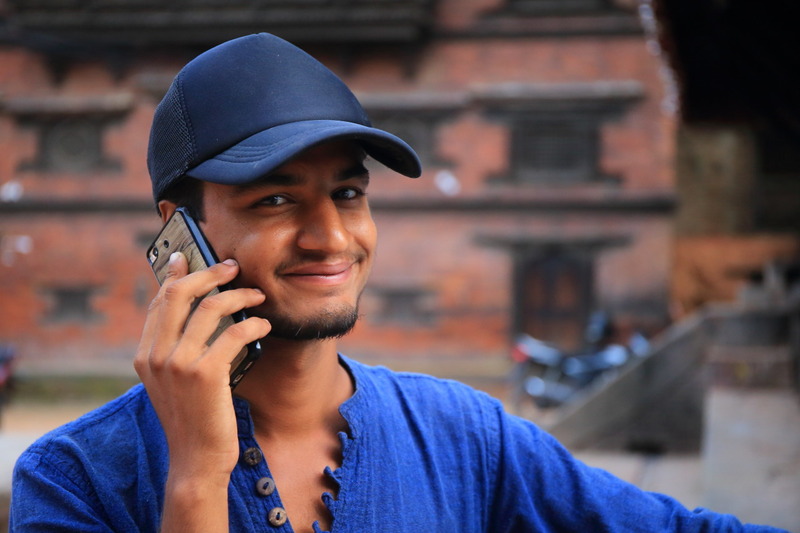 This is、Among the temples in the Kathmandu Valley, the highest 30 m height with pride、If you look, there is the overwhelming force! 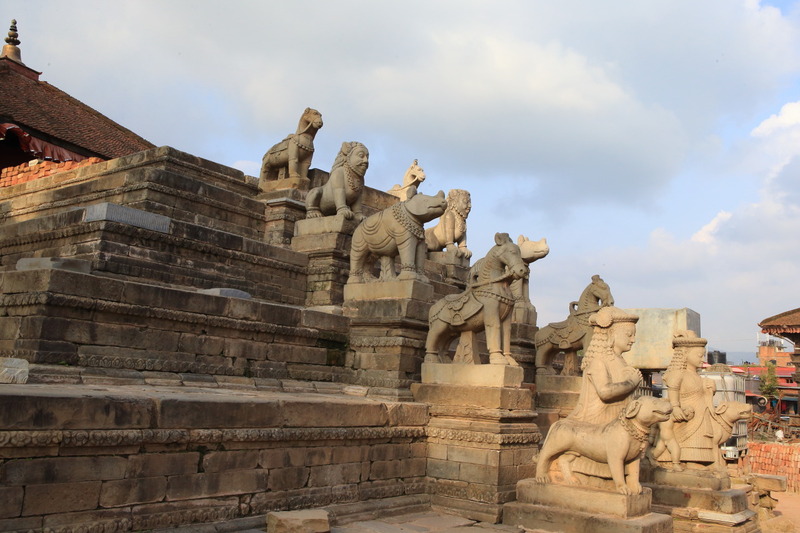 On both sides of the front stairs、From the bottom by a legendary Warrior、Elephant、Lion、Griffin、A stone statue of the goddess as the tutelary deity decorated one pair! Climb up the stone steps、I'd like down the square! However,、Railings is to expensive for what please with care! 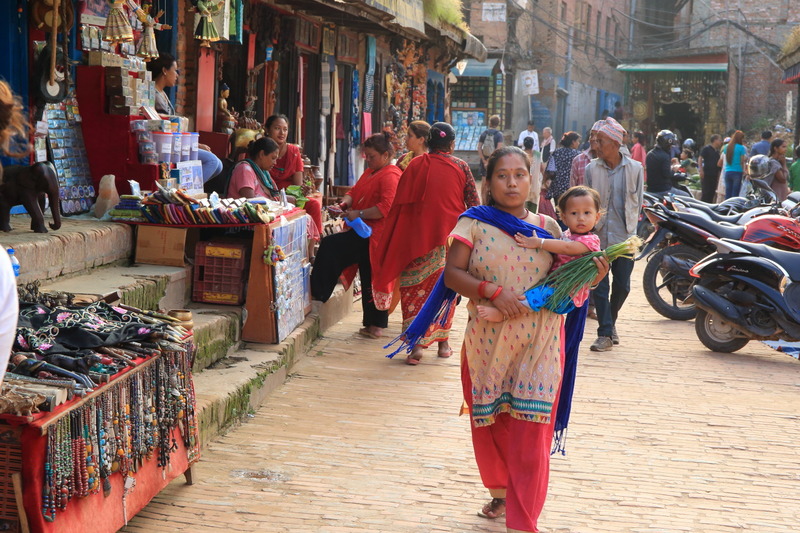 In spectacular Himalayan views ahead of the flying doves blue sky、Stage suggests that the natural life of the hustle and bustle of the square and the local people's best views! 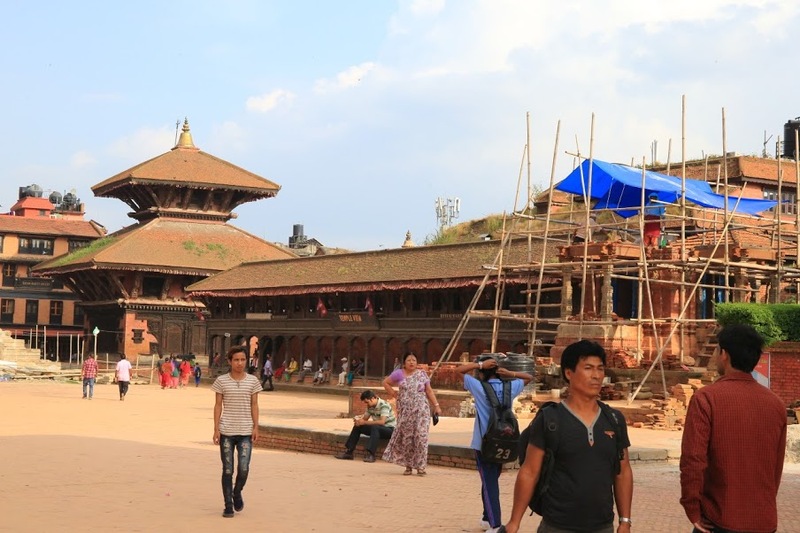 On the left was reconstructed after the earthquake of 1934 "Bailovenato Temple (Bhairavnath Mandir)"There。Nyatapola temple stage around the circuit、Your visit! 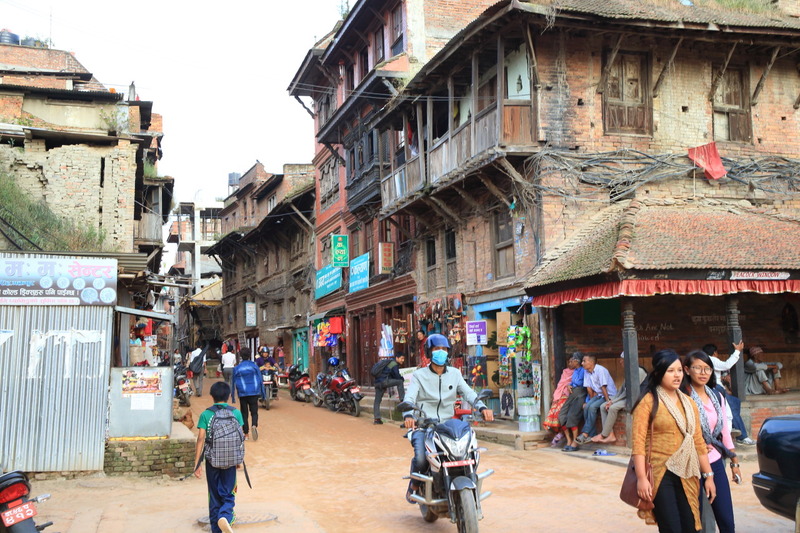 And far from the hustle and bustle of Kathmandu and Patan、The rest is the beauty of a bygone era、In a quiet, calm ancient cityBhaktapur (Bhkektkepur)The felt quality of somewhere、And you like me now! 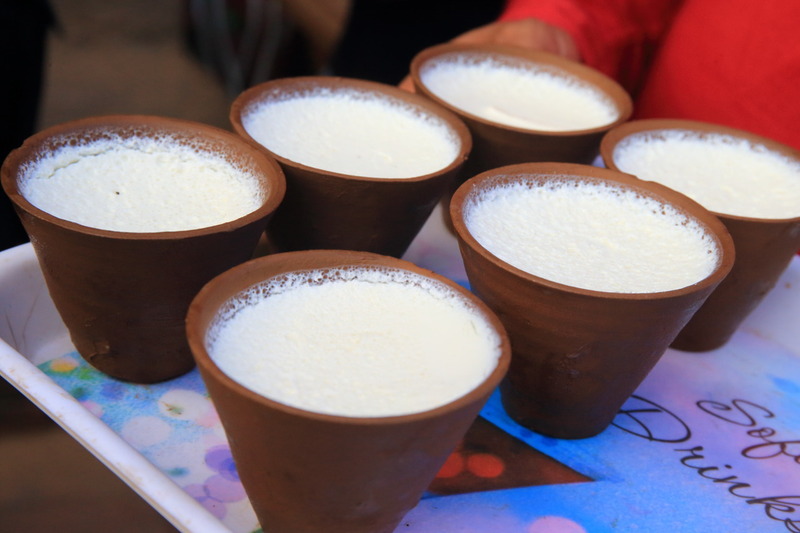 Tachupal (Tachupal square)To return、BhaktapurThe famous "Zoo Zoo Dow (dhau juju)"And yogurt called will be at the shop here! Here we、Storefront "King Curd (King curds)"And there is a sign written in English。BhaktapurIn this specialty are anywhere even while there are cafes and restaurants! 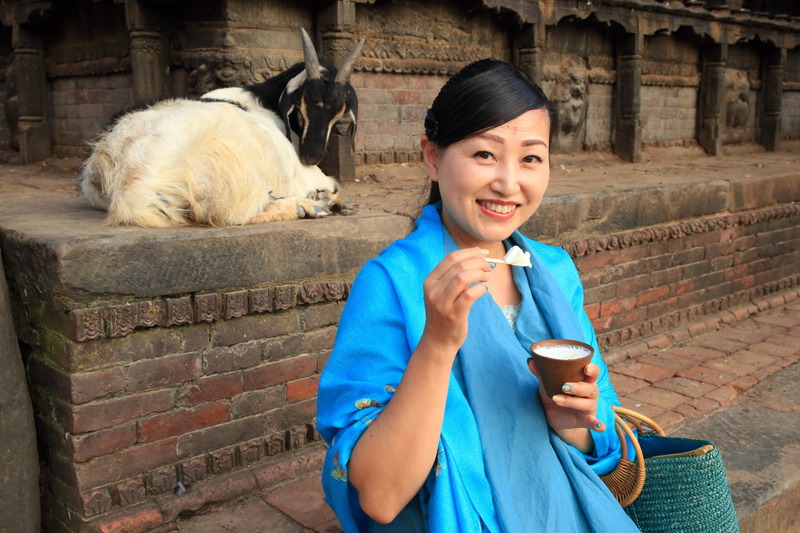 Zoo Zoo Dow (dhau juju)The、BhaktapurBoasting with clemmie, sweet yogurt、Not only locals but also tourists are very popular! Provided with a biscuit like but also nice! 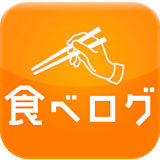 "Juju = King"、"dhau-yogurt"so"Yogurt King"And we called! Is yogurt made of buffalo milk、While intense fresh taste、Transderma piquant taste's impact is、Rich taste like cheesecake is delicious! This isBhaktapurThe dish I want eat you visit by all means! Along with the goat, that calm face high cheese! On the side of the square、Various souvenir shops line! 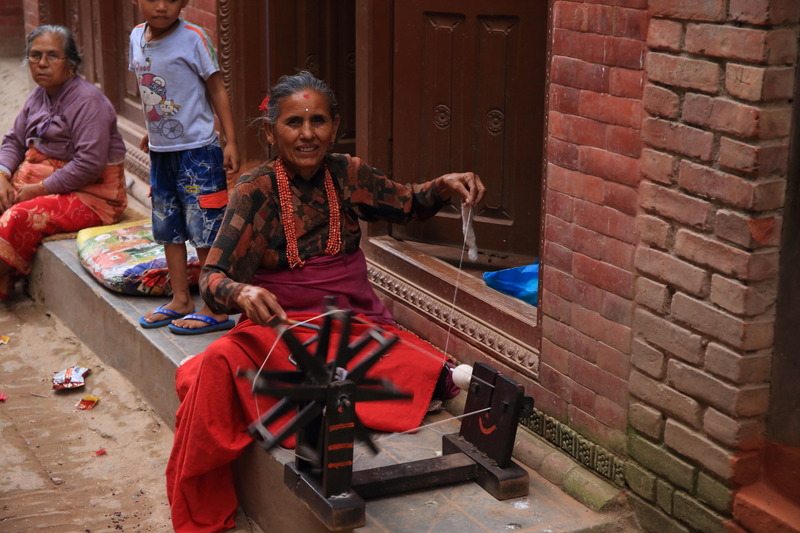 Display in the carved wood sculpture figurine、While including the ethnic musical instruments store、Newari carvings bargains could be found! 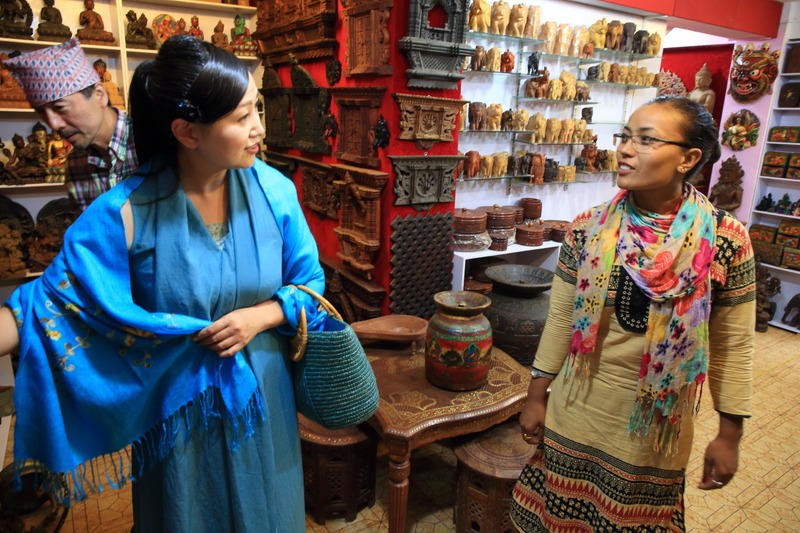 Shop here、Female friendly voice helped the owner operated、Most of the products were put on store shelves seems to be hand-carved piece of her family! 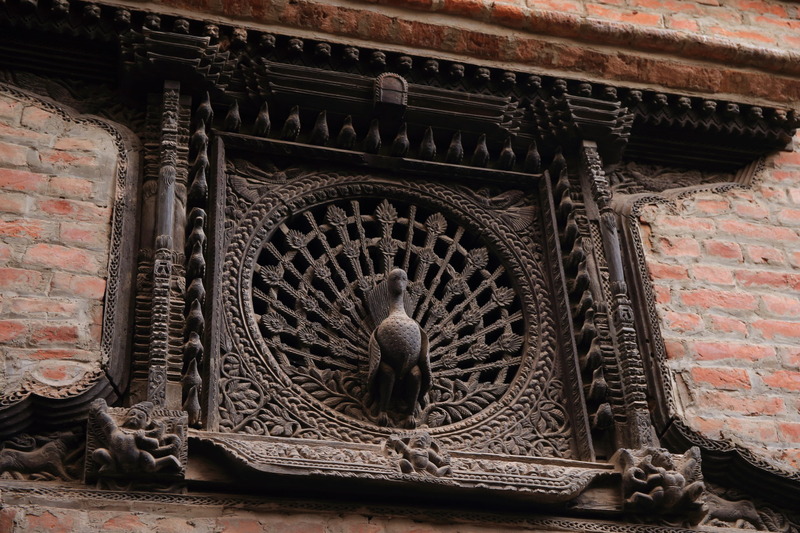 Called the Newari sculpture masterpieces "Peacock window (Peacock Window)"The、Around and go up to the second floor of the front '' look right.! Now "Wood carving (Wood Caving Museum)"And that is、Former monastery "Pujari Mart (Pujari Math)"。On the left side of the building、"Peacock window (Peacock Window)"Unbelievably、From first things、Improved、You can compare up to more delicate work! 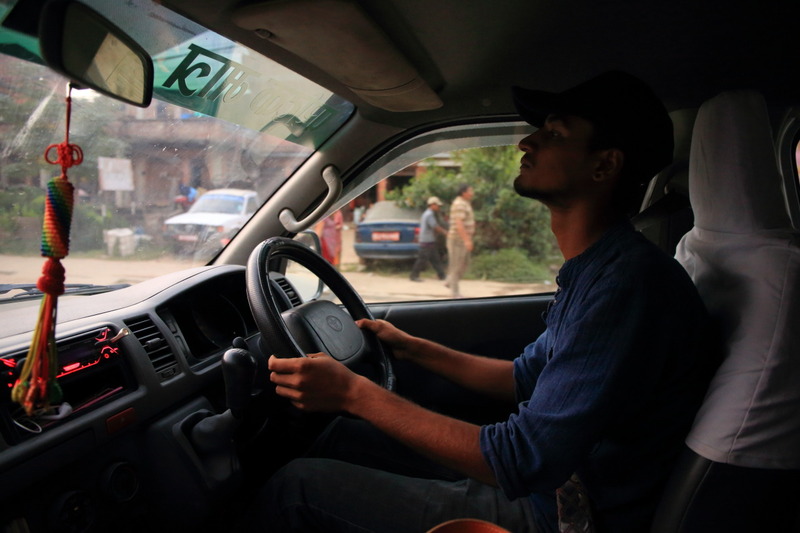 Day 2 day、He served as a driver of the LiceuSusan (Sajan Ghimire)The、23Old and young、Very refreshing! 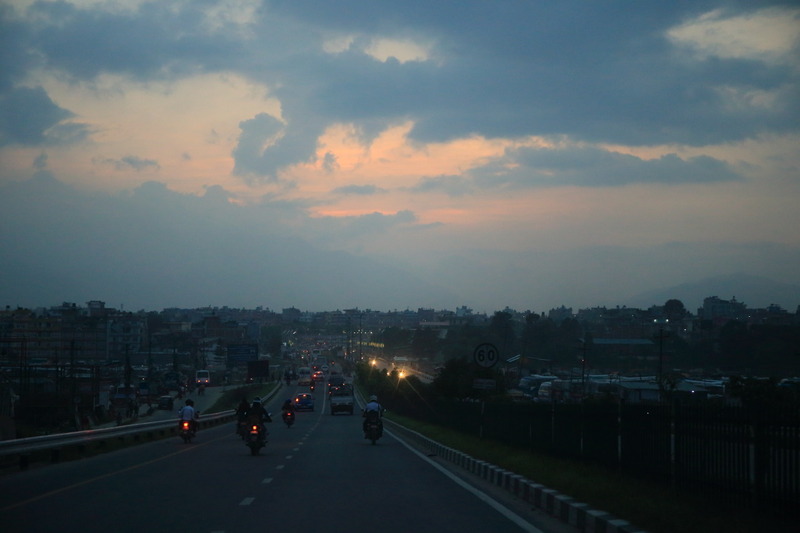 Susan (Sajan Ghimire)As well as、Everyone is a driver of Nepal、Have a good driver techniques、Bikes and the frog、Me effortlessly clear the uneven roads and pathways cannot be、Is strong! Around sunset、お次はネパール民謡の生演奏と民族舞踊のショーが繰り広げられるレストラン「Bojan Grech (Bhojan Griha)"The go! 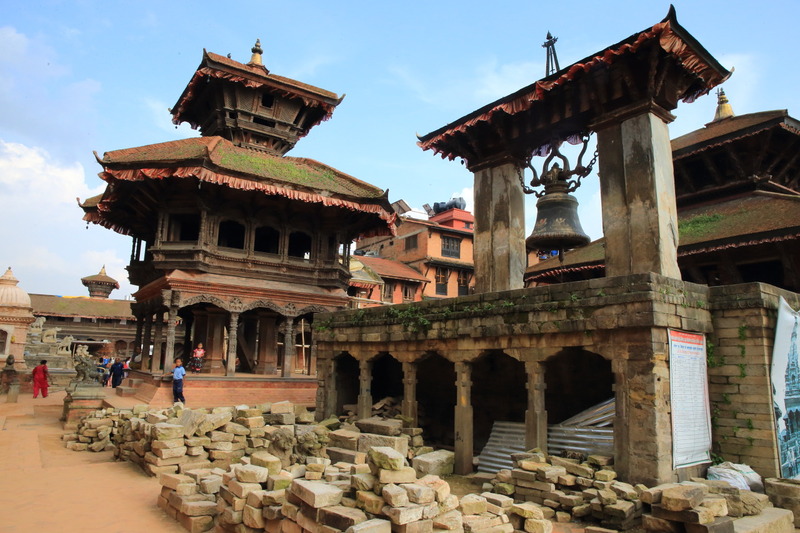 Bhaktapur Durbar square next to the "Khawapa Chhen" at lunch. 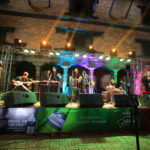 "Bojan Griha" Nepal folk music and folk dance is a popular dinner show!